Experience the fun and excitement of Branson’s famous Table Rock Lake when you rent a boat or Waverunner from State Park Marina! 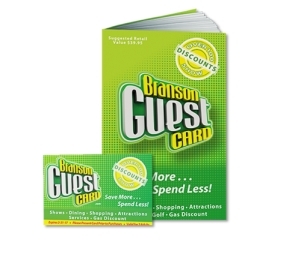 Branson’s Largest Boat Rental & Marina Facility! 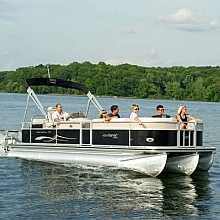 Great for cruising around the lake, this pontoon comfortably seats up to 12 people, is great for tubing, and includes a swim ladder, iPod hookup, and sun top! From tubing to leisurely cruising the waters, this is the perfect choice for family and friends! It includes a sun top, CD/stereo, and a swim ladder included with your boat rental! 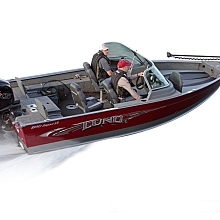 Maybe the most fun you can have on Table Rock Lake! This two-level boat comes complete with: a water slide, upgraded sound system, 150HP engine, and accommodates up to 15 people! 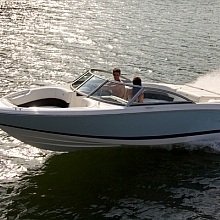 Whether you’re water skiing, boarding, or cruising the lake – this is the boat that will get you want to go in a hurry! 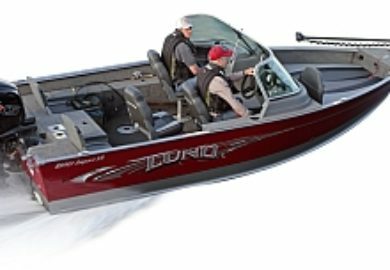 Able to accommodate up to 4 fishermen, this bass boat is the perfect way to find that hidden fishing hole! All fishing gear, tackle, rods, and licenses are offered at the on-site marina. 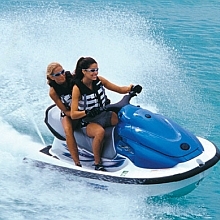 Thrill-seekers will find that these Waverunners make the perfect way to enjoy the beautiful Table Rock Lake! Please note that you must be 18 and combined weight can’t exceed 400 lbs. 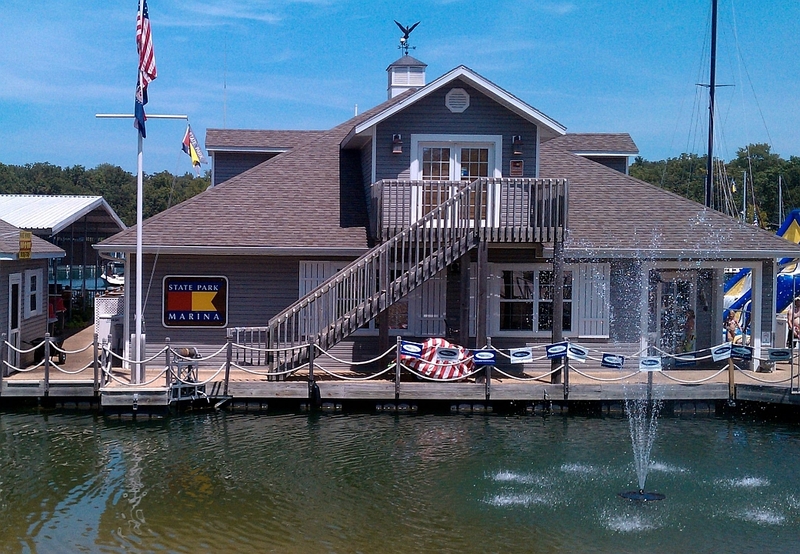 Branson’s Largest Marina & Boat Rental Facility! State Park Marina is Branson’s largest and most popular spot for boat rentals and water activities! Nearly any type of activity you might want to experience on Table Rock Lake is available, including everything from parasailing and scuba diving to boat and Waverunner rentals! 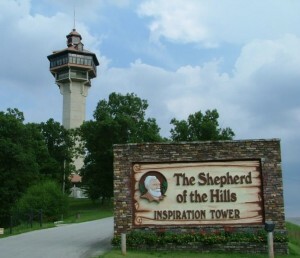 The Closest Marina to Branson! 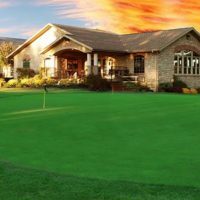 Sitting just off Highway 165, just minutes from the heart of Branson – the marina and rental facilities make it extremely easy to access no matter where you’re staying or coming from in the area! The marina sits conveniently inside the popular Table Rock State Park, and provides access to and from the lake on-site. 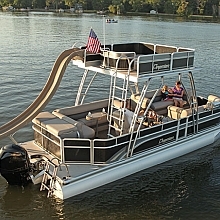 Pontoon Rentals, Ski Boats, & More! Featuring a world-class selection of some of the nicest rental boats you will see at any marina, the property, facilities, and equipment is second-to-none! Those looking for a more leisurely time on the water will love the pontoons and luxury tritoons available for rent – while thrill-seekers will find the fast ski boats and Waverunners offer some of the most exciting times on the lake! On-Site Marina, Store, & Restaurant! State Park Marina is a full-service marina, that offers everything you might want or need for a fun and worry-free time on Table Rock Lake. Tube rentals, snacks, drinks, and other items are available at the marina’s on-site store on the water, and fishermen can pick up tackle, rods, fishing licenses, and maps to ensure they have a successful trip! Also on-site is one of Branson’s most beloved and popular restaurants, Danna’s BBQ! A perfect place to grab a bite to eat, before, during, or after you hit the water – experience a local favorite while you’re visiting! 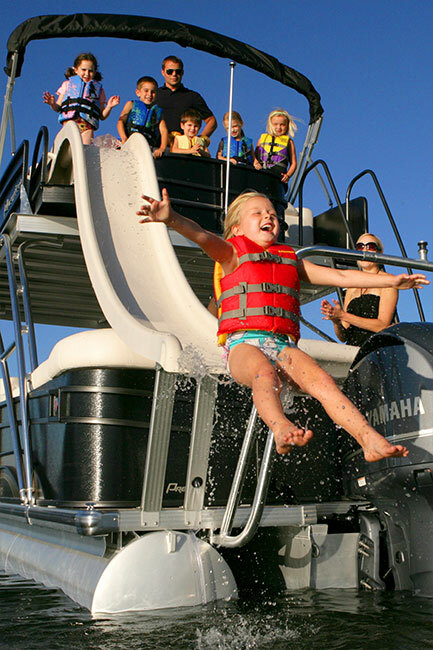 Whether you want to go parasailing, take the family for a day of fun on the one-of-a-kind two-level slide boat, cruise along the waters aboard one of the new pontoons, or speed through the lake on a Waverunner or ski boat – you will find it all (and more) at the famous State Park Marina in Branson! Born after 1984? Anyone born after January 1, 1984 wanting to rent must show a boating safety ID card upon arrival to the marina. We’ve rented through State Park on several occasions, and always been extremely impressed and happy with everything. Our family has done the pontoons as well as the slide boat, all of which were very new and clean and the staff there was great – definitely would recommend!